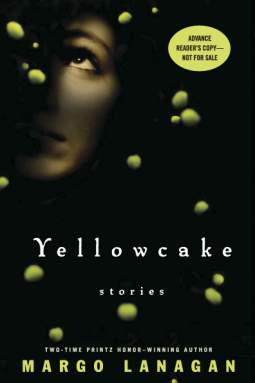 My short story collection Yellowcake came out in the US this week, to some very nice starry reviews! "These are stories worth hungering for. 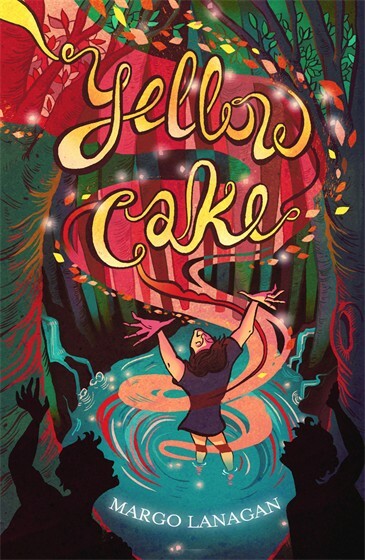 Cut yourself a thick slice," said Cate Fricke in her review (click the "nice" link) while kind Sarah Potvin (click "very") said, "...if everyone wrote short stories of this caliber, they might be as popular as they should be. 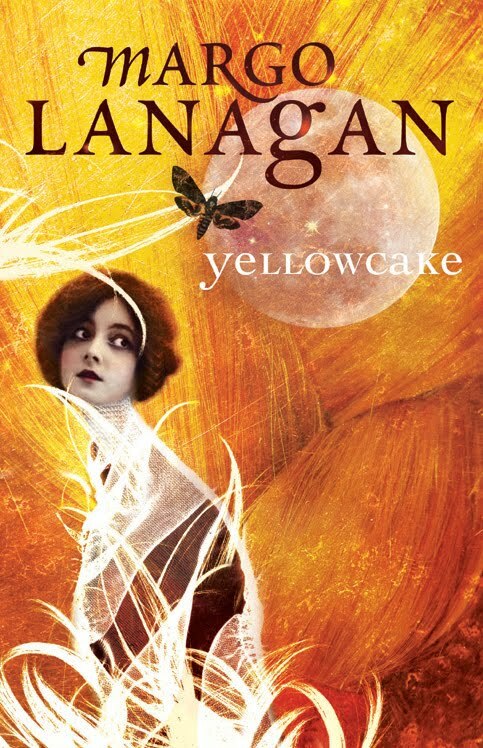 Lanagan has a true gift with language and her ability to create an entire credible world in each short story is just staggering." Heh, so prepare to be staggered. But there's another slice! the UK edition is also coming out soon-soon-soon—6 June, to be precise. You would think that it was an entire different book from either the Australian or the US edition; Richard Merritt has chosen to illustrate the first story in the collection, "The Point of Roses". Yes, that's the Traveller boy Jo, standing in the pond, amplifying the roseness of the roses. Both these collections are the same as the Australian edition except for one story. "Heads" in the Aus. book has been replaced by "Catastrophic Disruption of the Head", the "Tinderbox" retelling that had its first outing in Nan McNab and Isobelle Carmody's The Wilful Eye. Congratulations on the new collection; as always, it was a very enjoyable read. Oh, and remember that Indie shortlisting? Are you sitting comfortably? Not for long, bwaha!